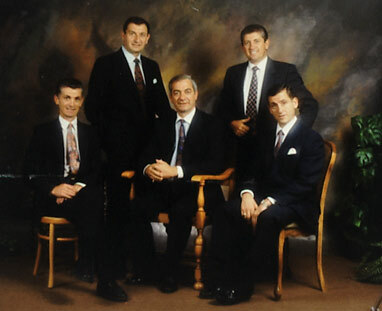 The Bakos Brothers Legacy was established in 1971. The Brothers dynamic vision and entrepreneurial flair lead them to their first retail furniture store in Rissik Street Johannesburg. Having an unmatched passion for elegant living and service finesse etched in their souls, each brother divided their time and expertise between themselves in the Company. 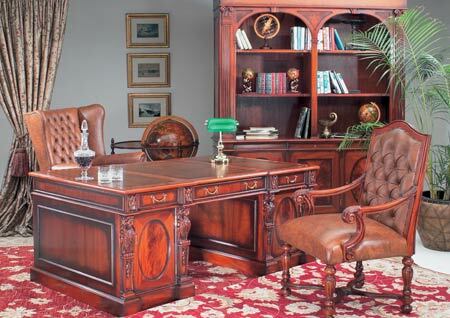 This saw the growth of the business into a second Bakos Brothers store in Johannesburg. Together with the launch of television in South Africa this was marked as a monumental occasion. The Brothers wasted no time in grabbing hold of the gap that blatantly presented itself in the South African market, as a number one television retailer. At this stage the Company had grown, diversifying into property development. In 1977 the Brothers set out to revitalize the Nelspruit nest with a shopping centre with the eldest of the five, Dennis Bakos, pioneering the troop. This shopping centre was to be a first time innovation in the Mpumalanga Province. The Brothers continued with various property developments and their retail stores, which dictated pure perfection. Each development and store grew the already renowned Bakos reputation into a palace of opulent living; an inspirational life style haven, that South Africans, at the time, had only ever dreamed about. 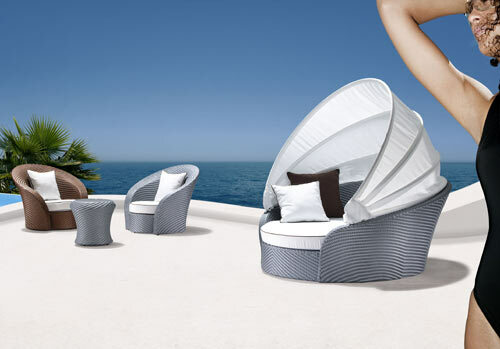 Word of the almost hidden treasure cove for desired living reached the ears and drew the hearts of many South Africans. 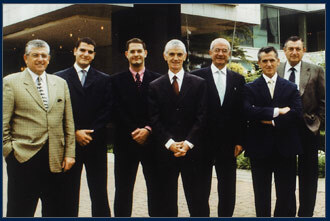 The unique offering of quality and cordial service became synonymous with the Bakos brand. Today, the Bakos property developments stretch widely through Sandton, Johannesburg: from prestige Office Developments in Sandhurst to Sandhurst Estates, to the landmark of the Decorating Centre in Dunkeld, Hydepark – this too was a first of its kind, with an offering of end to end services which included Decorating, Designing, Planning and Furnishing. Four impeccable showrooms were born: the Decorating Centre – Dunkeld, Sandton City, Design Quarter Fourways and Nelspruit. 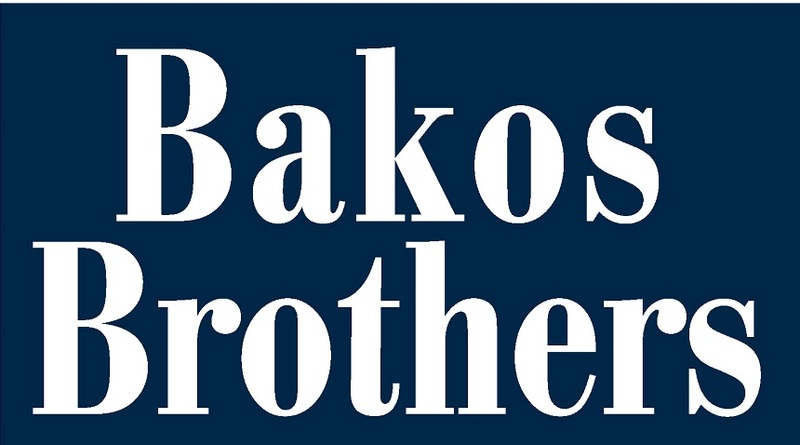 The Brothers proudly continue their legacy with their 160 years of retail and property experience, while the New Generation of Bakos Brothers emerges. 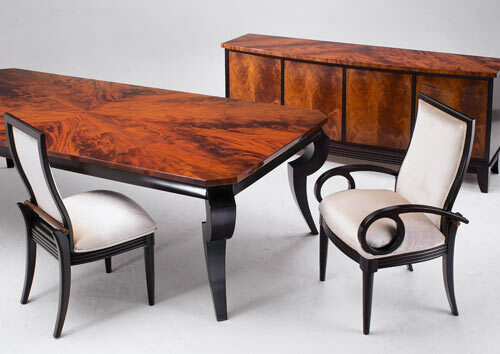 The Mission and Vision of the longstanding family remains intact: to continue with only the finest and best quality furniture from all four corners of the globe, coupled with delivering the latest International Designs and Trends, not to mention their World Class service to discerning consumers. Exceptional service remains at the heart of the Bakos Brothers philosophy, ensuring that every care is taken in the delivery of product and service. 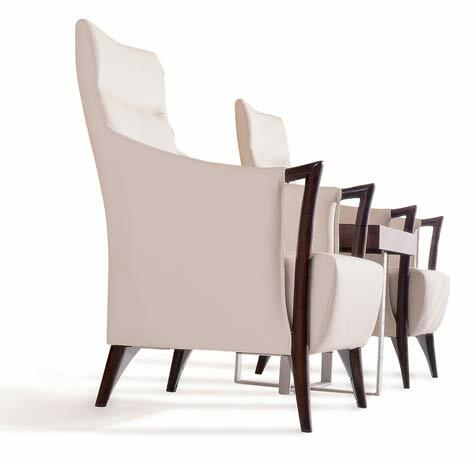 Bakos Brothers’ New Generation intends to expand their footprint, recently appointing their new CEO, Ryan Bakos son of Dennis Bakos Together the Bakos team forge ahead to realize their dream of becoming the X-factor in high-end furniture, locally and internationally.